Take a load off your day and book yourself the best massage in South Boston with Zeel Massage On Demand! A massage therapist will come to your South Boston home, hotel, or office in as little as an hour, or schedule in advance. Relax and recuperate with a spa-quality massage in the comfort of your South Boston home. There are over 9,000 massage therapists in the Zeel network nationwide. 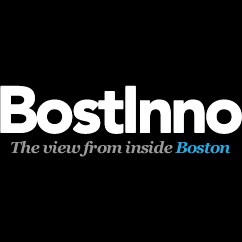 Here are a few that are available for in-home massages in South Boston. 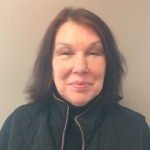 Licensed massage therapist Natalya has been practicing massage for over 20 years. In her time, she has focused on a variety of modalities including Swedish, deep tissue, prenatal, trigger point, reflexology, cupping, lymphatic and sport. She has an extensive background in clinical work and ensures she is providing a holistic and healing approach for all of her clients. 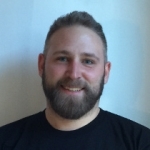 Licensed massage therapist Kirby is well rounded in his massage skills including: deep tissue, myofascial, Swedish, Sport and trigger point. He continues to grow his knowledge of massage and cares deeply about each patients' wellness goals. 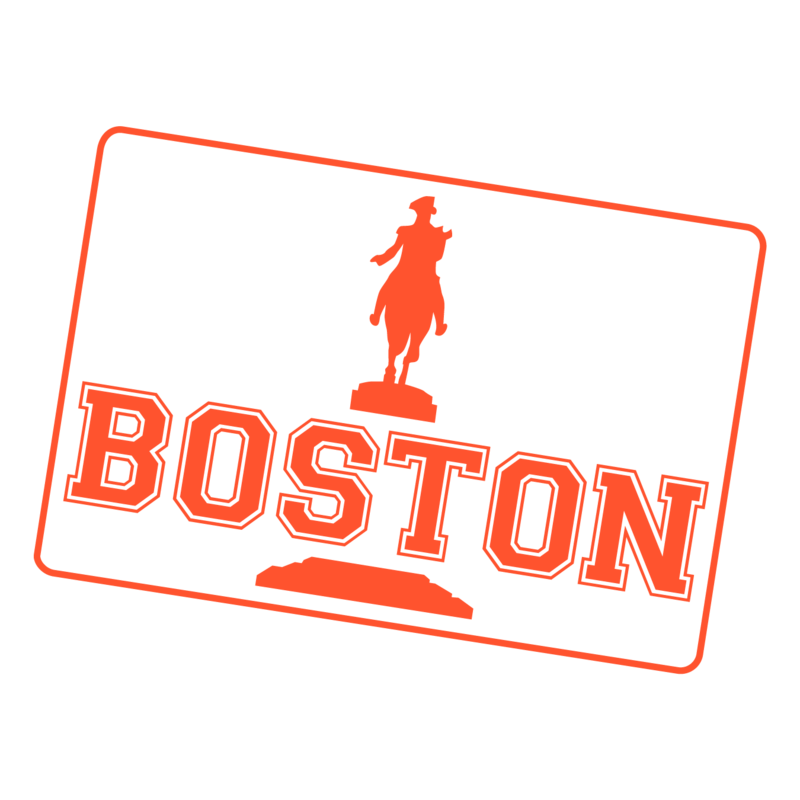 Looking for the best massage deals in “Southie”, or South Boston, MA just got easier. Enjoy some good food and sightseeing on the South Boston Waterfront, home of the Boston Convention and Exhibition Center, the Seaport Hotel and Seaport World Trade Center, and the Institute of Contemporary Art (ICA), which hangs right over Boston Harbor. Zeel eliminates the need for travel by bringing the best massages in South Boston to you, whether you’re at home, at-work, or looking for an in-hotel massage. Just a few taps on your iPhone or Android phone, and an experienced Zeel Massage Therapist arrives at your door in as little as an hour. Enjoy the Zeel experience 7 days a week, even on holidays. Zeel Massage Therapists are always on call in South Boston for Swedish massages, deep tissue massages, prenatal massages, or sports massages. Book a massage for yourself or schedule a couples massage for today, or for up to 30 days from now. Avoid waiting and let us bring the massage deal to you, when you need it most. 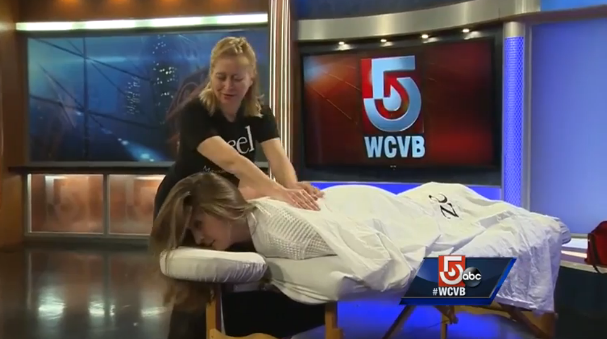 Zeel Massage is the best massage in South Boston—because it's the most convenient. Book with Zeel in South Boston, MA today. Zeel provides Swedish massage, deep tissue massage, prenatal massage, sports massage, couples massage, and chair massage in South Boston.